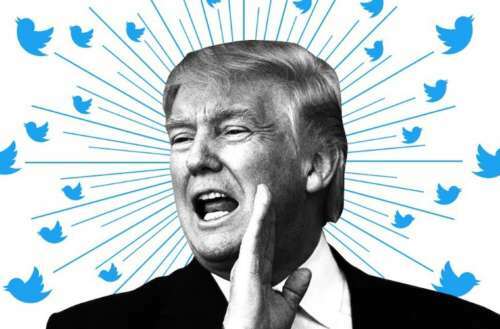 Ever since Donald Trump took office as president of the United States — even before, actually — many of his liberal and conservative opponents alike have voiced disgust at his tendency to tweet childish, disparaging messages about adversaries. Many have challenged the social media platform Twitter itself for not upholding its own community standards as they apply to Trump. Well, in the near future, as we found out yesterday, Trump tweets may be getting their own special label. During a live, onstage interview with the Washington Post on March 27, Twitter’s head of legal, policy and trust, Vijaya Gadde, addressed the matter of Trump tweets often violating platform rules against bullying, derogatory language and threatening harm — all things no private individual is able to get away with. Up until now, Trump has received full immunity on Twitter, regardless of the childish missives he hurls onto the platform. 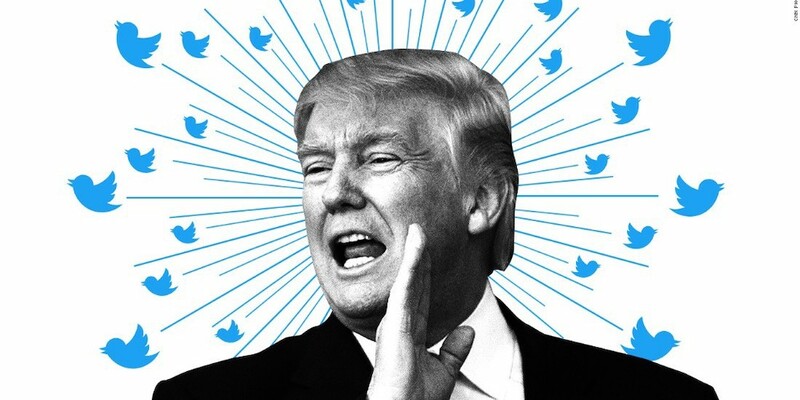 Gadde says Twitter is now looking into how it can both maintain its community standards while also allowing tweets by Trump and other politicians that remain important to the public interest and debate. His petty tweets are often newsworthy, after all. 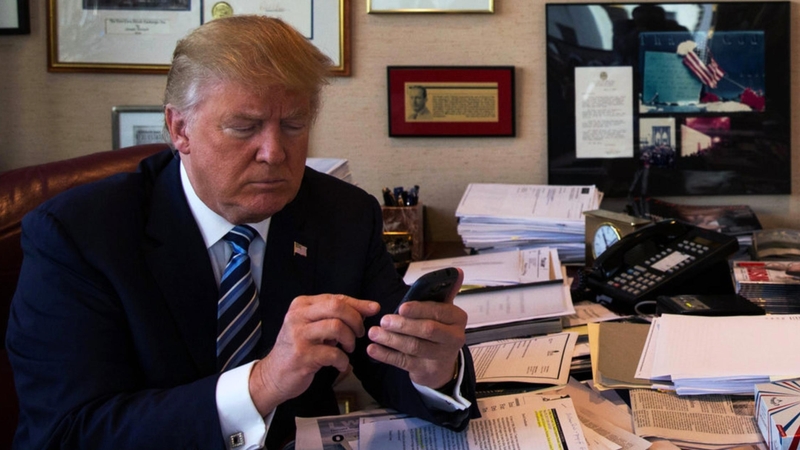 Put down that phone, Agent Orange! One way to do that is by labeling Trump tweets as offensive. Obviously a policy whereby Trump tweets are labeled “offensive (but important)” does nothing to actually curb the issue at hand. That’s something that surely won’t be remedied until a new individual takes office in the White House. What do you think? Should Trump tweets receive a special label by Twitter?